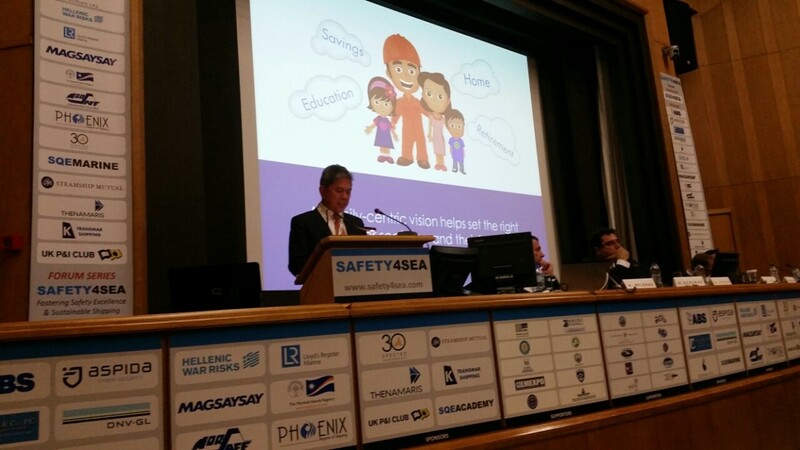 Magsaysay Maritime Corporation's President, Mr. Marlon Roño, spoke about "Training and Development Focusing to Retain Right Talents" before the delegates of the recently concluded Safety4Sea Forum in Athens! He said that Seafarers are key to shipping, therefore it is important to train and develop them. "A family-centric vision helps set the right goals ?for seafarers and their families." Mr. Roño added.